The Midlands Dahlia Society is happy to exchange links with related websites. If you would like to exchange links, then simply add our link to your website and e-mail our web site co-ordinator with the location of our link on your site and your own details. 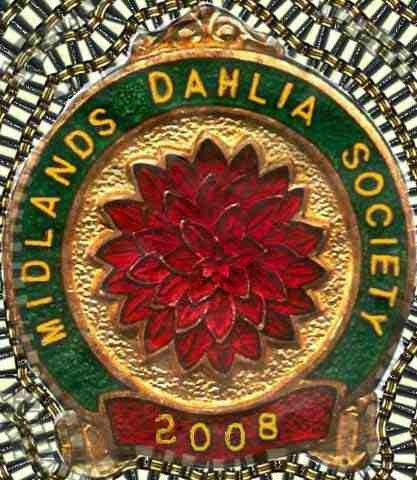 Title: Midlands Dahlia Society - Dahlia growing URL: http://www.dahlia-mds.co.uk Description: The Midlands Dahlia Society is a fun place to exchange ideas and advice on growing your dahlias. "Growing World of Dahlias" encyclopedia - Dave Bates' excellent website, a veritable encyclopaedia about dahlias. National Dahlia Society - the Main Society in the UK. topiary tree great gardending resources advised by Cindy whilst doing her gardening project. Les Jackson dahlias advertising his new dahlia 'Hillcrest Duncan Edwards.